The authors of this post, Pete Hall (@educationhall) and Alisa Simeral (@AlisaSimeral), will be the guest experts on ASCD’s next #ASCDL2L Twitter chat, Tuesday, June 2 from 8 – 9 p.m. ET. 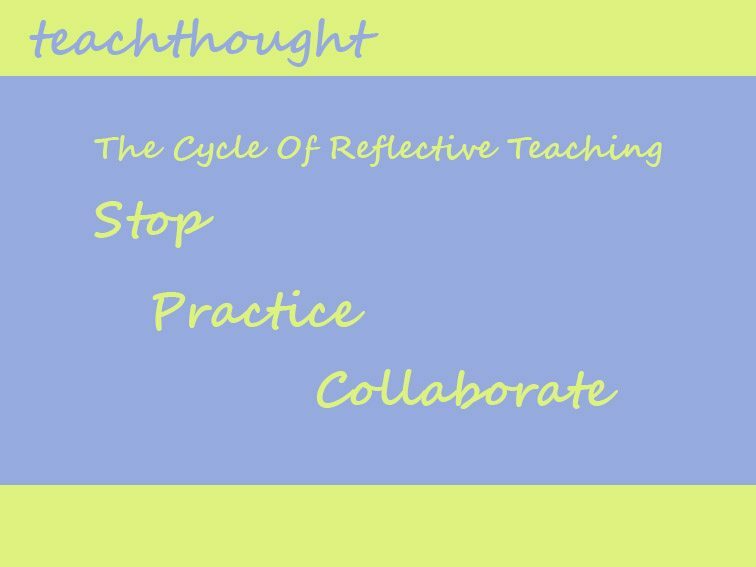 The chat will give teachers a forum to discuss effective self-reflection and personal capacity-building and will be guest hosted by TeachThought (@TeachThought). Please join us, Pete, Alisa, and @ASCD for a terrific chat! The more reflective you are, the more effective you are. This is a phrase that has become synonymous with the work we have done with building teachers’ reflective capacity. With a century’s worth of research touting the benefits of self-reflection and a slew of tools to help teachers (and the coaches and administrators who support them) strengthen their reflective habits, the causative relationship between the two is growing more evident. People often ask us, “If self-reflection is a skill that can be developed, how exactly am I supposed to develop it?” Fortunately, with the release of our new book, Teach, Reflect, Learn: Building Your Capacity for Success in the Classroom, we have provided hundreds of reflective prompts and dozens of strategies. Here’s a cheat-sheet: 3 steps we can all take to build our self-reflective habits. Awareness: Reflective practitioners are aware of their instructional reality. That means they know their students, their content, and the high-leverage pedagogy that leads to higher levels of learning. So pay attention to everything, pick up the details, look for opportunities to connect the three together. Intentionality: You may have heard us exclaim, “Excellence is not happenstansical.” Greatness is born from intentionality and planning. Everything a reflective teacher does is selected on purpose, to achieve a certain outcome, and is planned and executed deliberately. Emphasis here addresses the why you are doing things. Assessment: If a teacher uses strategy x to accomplish outcome y, then it would make sense for that teacher to determine if it worked. Reflective practitioners assess the results of their work all the time, constantly determining the effectiveness and shortcomings of their efforts. 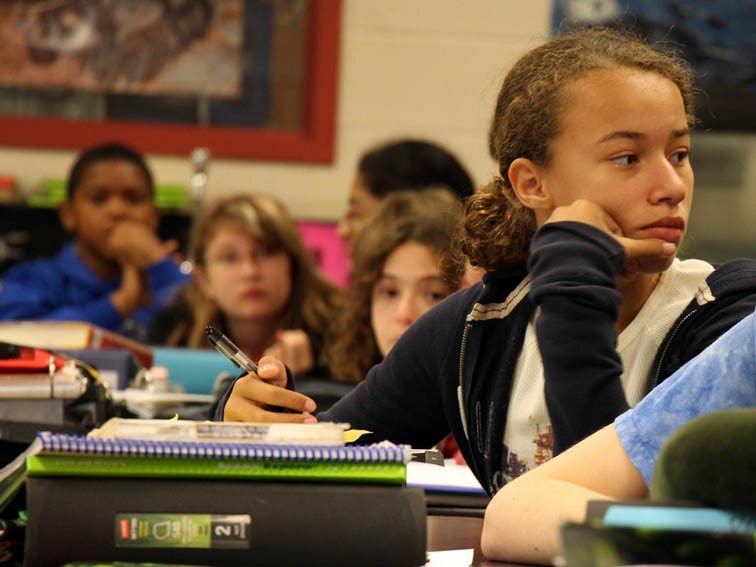 Deeper reflection leads to an analysis of why certain teaching moves worked and others didn’t. Responsiveness: Building off the assessment step, reflective teachers take action – if strategy x didn’t achieve outcome y to the degree needed, the teacher does something about it. Modifying lesson designs, providing reviews, delivering in-the-moment clarifications, and constructing intervention plans are all examples of how teachers can be responsive to that assessment. This work is far too complex, and far too important, to go it alone. In our first book, Building Teachers’ Capacity for Success: A Collaborative Approach for Coaches and School Leaders, we offered a coaching model and tools for administrators to “talk teaching” with their teachers. Now, we invite teachers to partner with their colleagues, create a network of reflective practitioners, and take the reins of their own reflective professional growth. It’s amazing what we can accomplish when we put our heads together. Think about it.